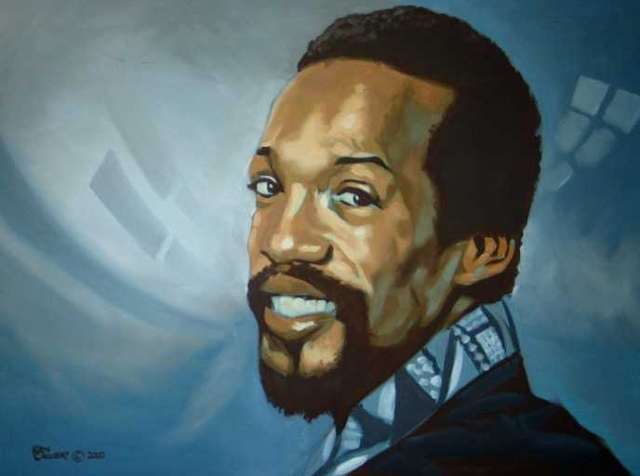 Edward James Kendrick (December 17, 1939 – October 5, 1992), best known by the stage name Eddie Kendricks, was an American singer and songwriter. Noted for his distinctive falsetto singing style, Kendricks co-founded the Motown singing group The Temptations, and was one of their lead singers from 1960 until 1971. His was the lead voice on such famous songs as "The Way You Do The Things You Do", "Get Ready", and "Just My Imagination (Running Away with Me)". As a solo artist, Kendricks recorded several hits of his own during the 1970s, including the number-one single "Keep On Truckin'".